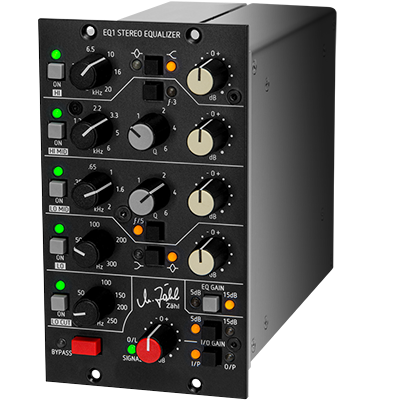 The ZÄHL - EQ1 Stereo Equalizer from the AM1 Analog Console designed by Michael Zahl and Mark Enestus is now available in a 500 series format. I like the look/layout of this dual slot unit. 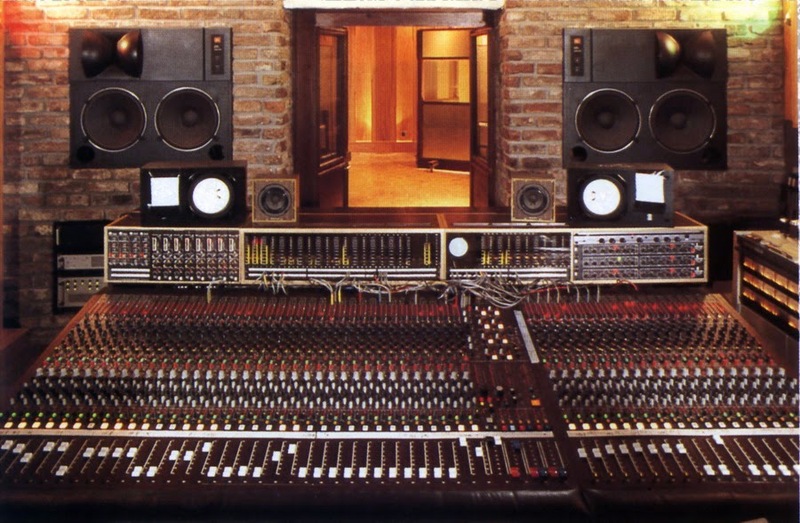 The global 5/15db gain switch for the eq gain is a great feature. The individual bypass switches for each band makes for easy A/B comparisons and there's selectable I/O gain. Also note the frequency switches on the hi-mid and lo-mid bands. 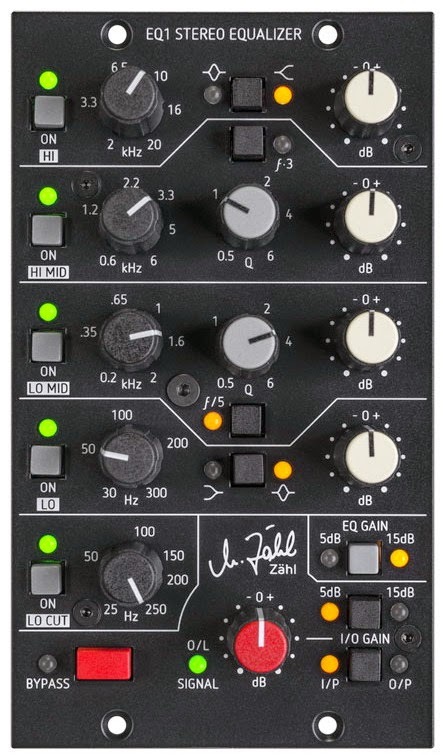 The ZÄHL - EQ1 Stereo Equalizer is available for 1250 EUR/1727.25 USD from adebar acoustics.